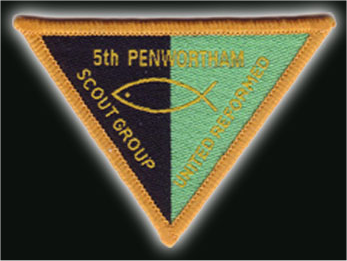 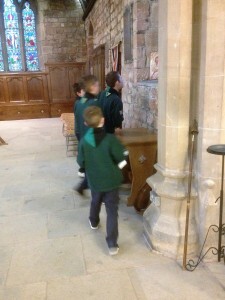 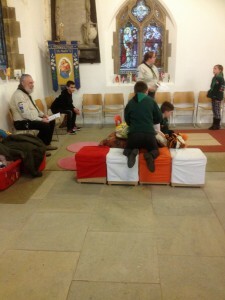 As part of the My Faith badge cubs visited St Mary’s Church. 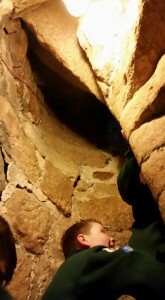 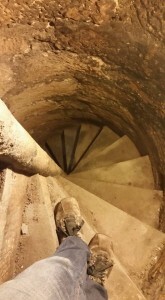 Many thanks to David for taking them to the top of the tower. 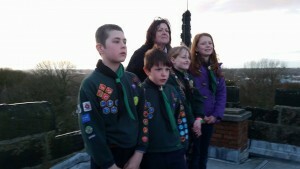 Well done to Nicole, Charlotte, Ben and Harry who were presented with their Chief Scout Silver Award at the top of the tower.